Zen Mystery offers crystals at a very reasonable price in different shapes including Spheres, Stones, Hearts, Pure Rocks, Bracelets, Necklaces, Buddha shapes, and pendulums. 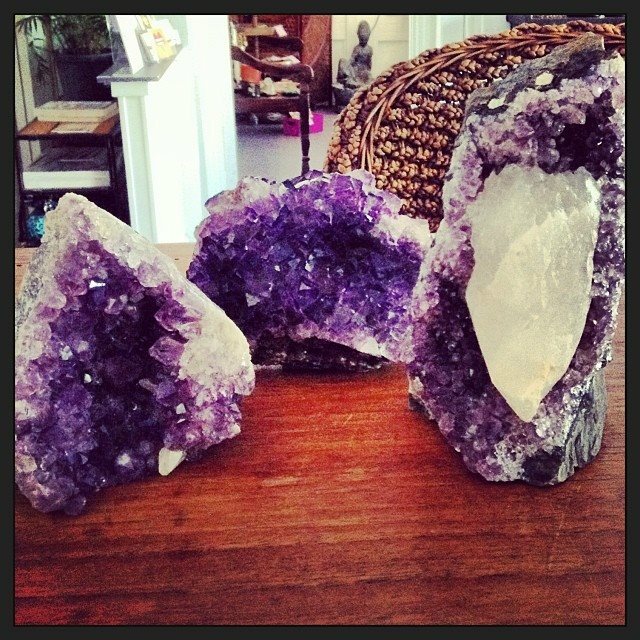 Clean your new crystals from any dirt. Using sea salt and water, or ocean water, cleanse the crystals and set an intention to remove negative energies from the crystal. These prevent energies from transferring to you. Next, charge the crystals in sun light in an open space for up to 24 hours of sun light, to ensure the crystal is ready and activated to do its mission. The last step is to program your crystal to direct the energy for the specific purpose you are using it for (healing, etc). 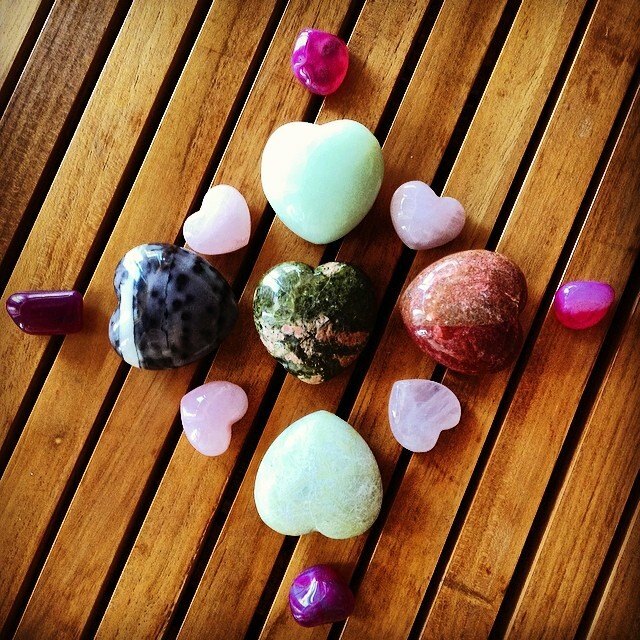 We are happy to bring our favorite crystals and healing stones to the Dania Beach community. We accept cash and credit cards and have gift certificates available for purchase.